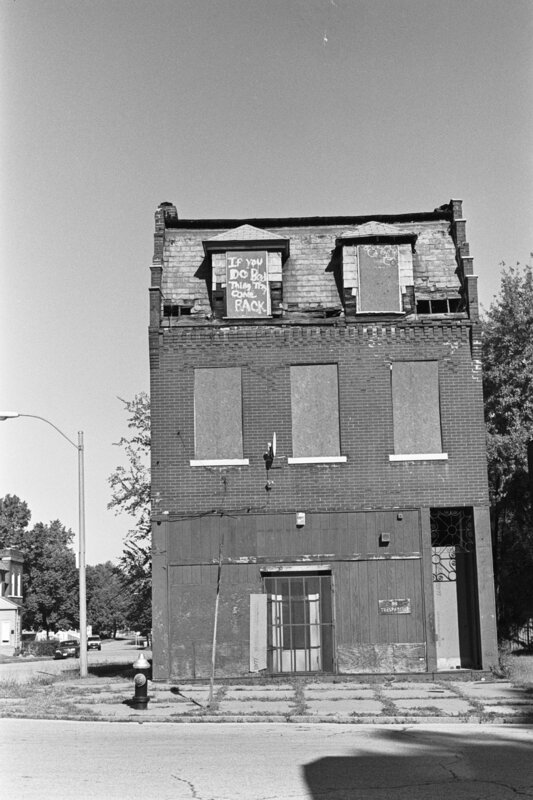 I was briefly in St. Louis to give a talk, and had a chance to take a few photos in one of the older parts of the city. My Leica M5 was my weapon of choice, equipped with my 50mm M-Hexanon f/2 lens. I used T-MAX 400 film, without any kind of filter. 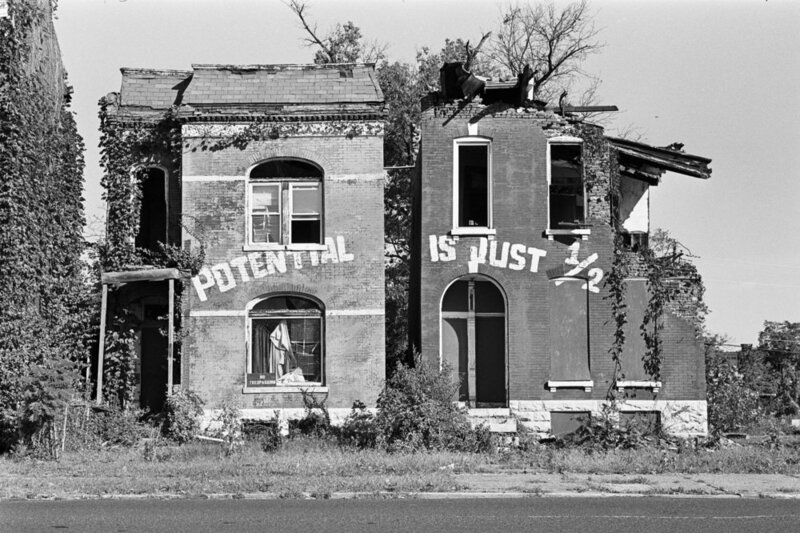 I’ll just comment, real quickly, that I was shocked by the level of abandonment and neglect I saw in St. Louis. It honestly surpasses anything I’ve seen in say Baltimore or parts of Philadelphia.